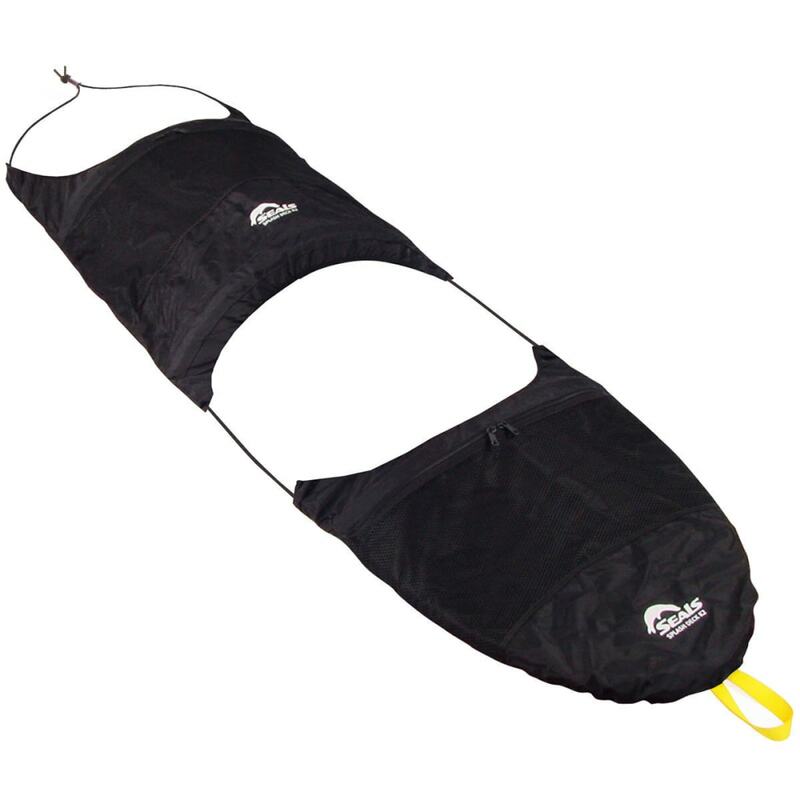 Designed without a tunnel, this spray skirt gives the paddler more freedom. While covering his or her legs to keep out water and protect from sun, this design makes it easier to get in and out of the kayak, as it creates an open seating area. Along with these attributes, an adjustable bungee cord lets you get a customized fit, while a large mesh pocket stores your basics within reach.